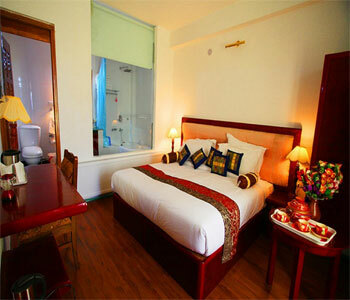 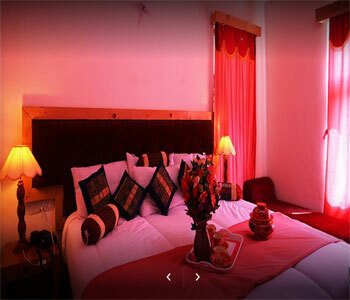 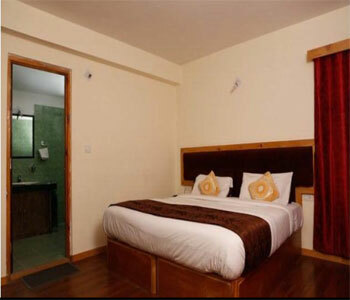 Hotel Himalaya Villa is located in the picturesque city of Leh. 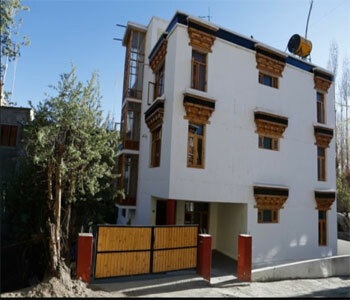 It is 1.9 km from the Leh Bus Station and 1.5 km from the Shanti Stupa. 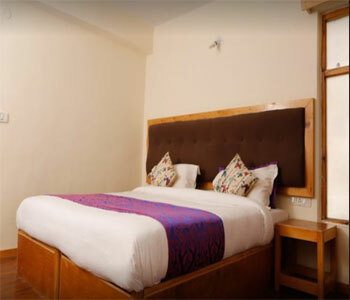 Our rooms are tastefully furnished and offer amenities like Complimentary Breakfast, 0, 0 and a lot more.